The Mission of the Presbyterian Church in Cameroon is to proclaim the Good News of God through Jesus Christ, in word and action. The proclamation of this Good News includes, the preaching of the word, teaching, healing and liberating the people of God from sin (Luke 4: 18 – 19). Fulfill this mission with a deep commitment to human dignity and rights, and the moral and ethical obligations of the health profession. 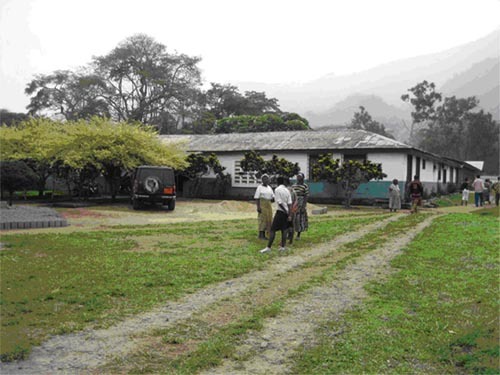 Coordination of activities within the various health units with other arms of the Presbyterian Church in Cameroon, with Collaborators and with the Health Board. Staff at the Health Services Secretariat of the Presbyterian Church in Cameroon.